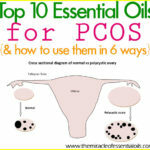 Increase the chances of conception by using natural remedies, such as essential oils for getting pregnant. More and more women are facing difficulties getting pregnant. While having trouble conceiving is definitely not a new thing, in today’s world, overall fertility seems to be waning away. If you look closely, it seems the stacks are against women conceiving easily. Modern food laced with artificial flavors, preservatives and pesticides, which cause hormonal imbalances that are a prime culprit in infertility. Women are using more cosmetic, hygiene and self-care products than ever before, which adds to the body’s toxin burden. Not to forget, more women are choosing their careers over child-bearing, and when they are finally ready to start a family, age becomes a significant barrier to getting pregnant easily. More than 10% of couples struggle getting pregnant within 1 year. Sometimes the causes of infertility may be clear, such as chronic stress, hormonal imbalances or uterine fibroids. But many times, the cause of infertility is often not known. 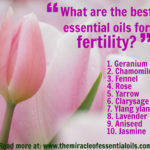 How Do Essential Oils Help Increase Fertility? » Correcting Infertile Cervical Mucus – Some women are faced with thick cervical mucus (also known as infertile cervical mucus) that acts as a barrier that prevents sperm from traveling smoothly through the cervix. 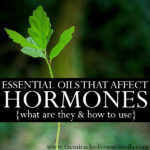 Essential oils such as frankincense, geranium, cedarwood, citriodora and cardamom act as natural mucosal thinners that can help with conception. 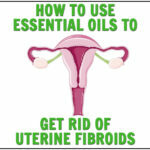 » Boosting Libido – Essential oils work wonders in boosting libido. Low libido can greatly impede the chances of getting pregnant so make use of oils such as rose otto, jasmine, ylang ylang, cinnamon and others, to boost libido. 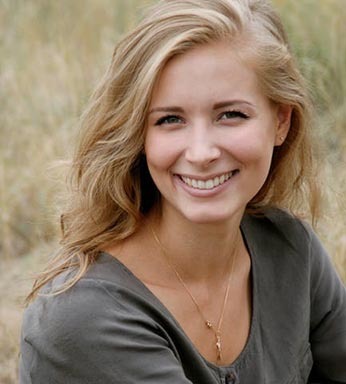 » Reducing Stress – Stress can be a vicious cycle when it comes to fertility. Chronic stress is a known cause of difficulty getting pregnant. Yet again, facing difficulty getting pregnant can also be a source of stress, anxiety and tension. Essential oils that can help relieve stress and induce relaxation include: Lavender, vetiver, sandalwood, ylang ylang, wild orange and others. » Detoxification – The accumulation of toxins can bring about many health problems, including infertility or difficulty in conceiving. Detoxification has to play a major part in your journey to get healthy and conceive naturally. Some of the best essential oils for detoxification include: Lemon, coriander, carrot seed, rosemary and fennel. You can use essential oils for getting pregnant by combining your favorite oils, using single oils at a time or making a fertility blend. Below is a fertility blend recipe that can come in handy whenever you want a potent, all-round blend to diffuse, use in a bath or use for abdominal or other massages. 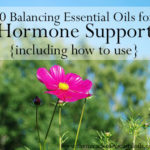 This fertility blend combines the best of oils for conception but remember it is not diluted and therefore it must be diluted correctly before use. 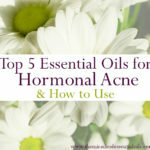 Carefully pour in the required quantities of the essential oils given above into a small non-reactive bowl. Now using a glass pipette, transfer the essential oil blend into your amber glass bottle for storage. 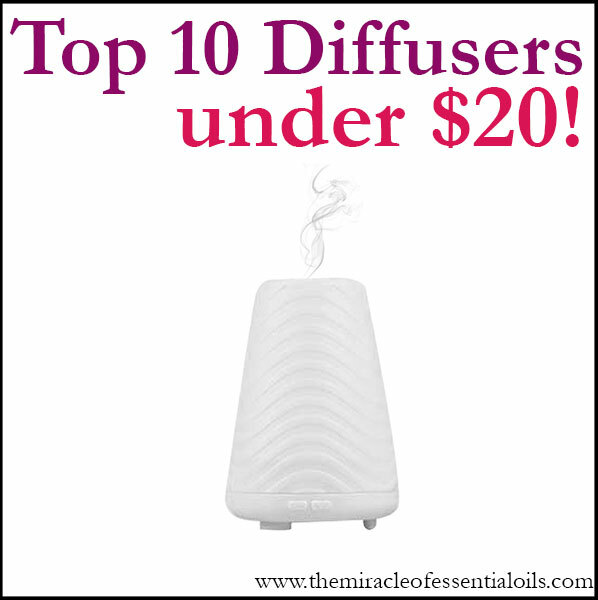 You can diffuse this blend (about 6 – 7 drops) for 1 hour several times a week before bedtime. You can also use this blend in a relaxing detox bath (make sure to emulsify the oil correctly). Also try using it as a massage oil by diluting 12 drops in 1 tablespoon of coconut oil. 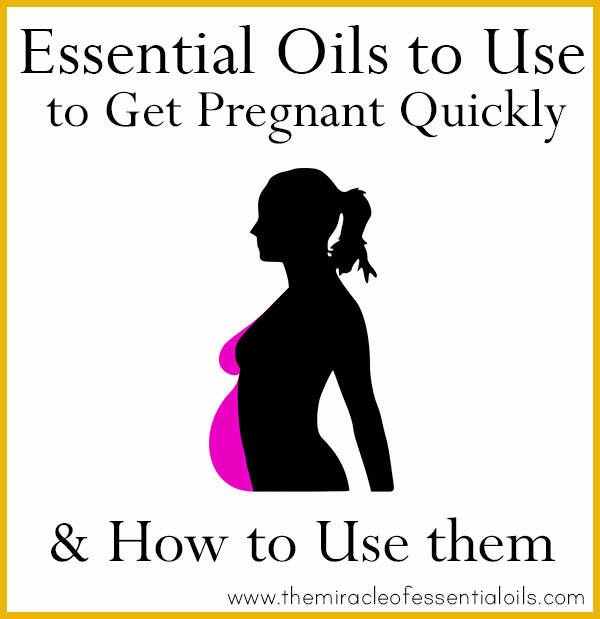 What are your favorite essential oils for getting pregnant and how have they helped you? Share your fertility story in the comments below!